Does my cedar fence need to be stained? 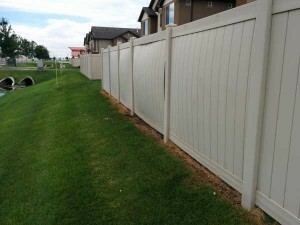 Is all vinyl fencing the same? 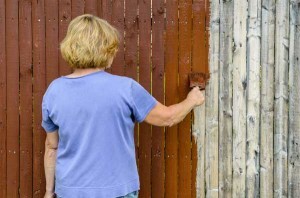 Got a stained or broken fence? 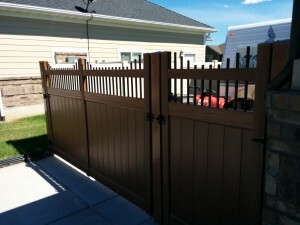 Vinyl fencing doesn’t have to be white!